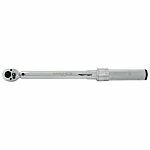 Torque wrenches are designed to prevent over tightening when fastening locking nuts and bolts. 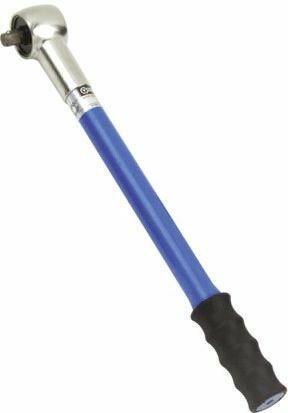 Torque wrenches are used for accurate torque settings and measure in Foot Pounds (ft-lb) or Newton Metres (Nm). 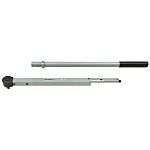 Beam Torque Wrench: Beam Torque Wrenches, also known as Endam torque wrenches, are a more cost effective option than other types. They are durable and effective and their simple design allows for easy operation. The indicator bar remains straight while the main shaft bends proportionally to the force applied at the handle. Electronic Torque wrenches: Electronic Torque Wrenches are fast becoming the preferred choice for engineers. They offer superior accuracy and ease of use. Set the required torque indicated by an LED display and once the torque is reached in operation a clear audible beep or vibration is indicated. Mechanical Torque Wrenches are the most widely used wrenches. 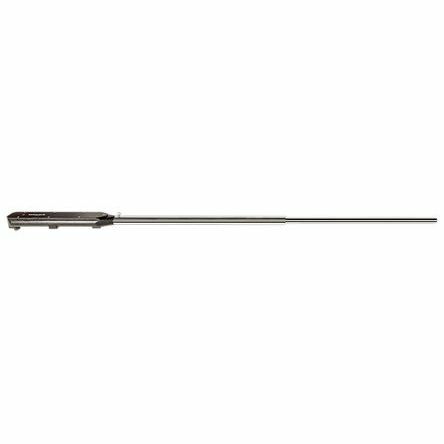 Offer great accuracy and are available in various sizes depending on application. Set the torque by releasing the lock at the foot on the handle, twist to the desired torque and lock in the setting. 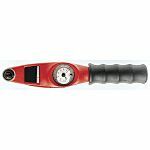 Dial Torque Wrench: Dial Torque Wrenches are a dependable means of ensuring that torque control requirements are being met. 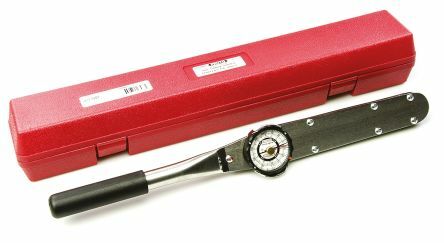 These measuring instruments can be used as an assembly tool, but are best used as a quality control instrument to verify or monitor torque. 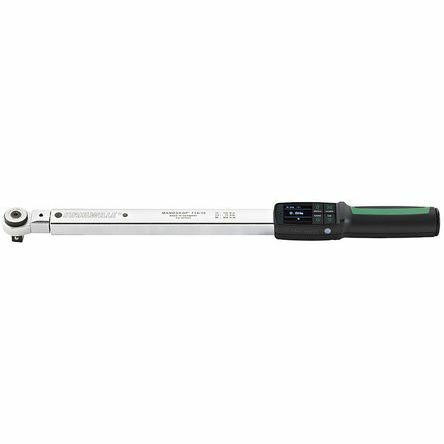 Designed for torque auditing and measurement applications and an alternative solution to a digital wrench for performing a quick visual torque verification test.